He represents the 17th Representative District, and had already filed for reelection. 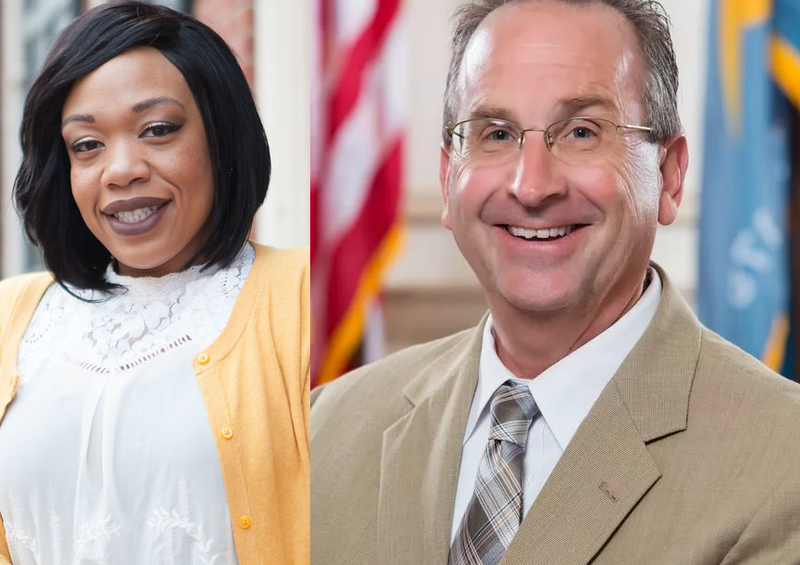 But he garnered a primary challenge from Melissa Minor Brown, who works as a registered nurse and a state-wide nursing educator for the Department of Corrections. Perhaps it’s not the challenge so much as having a good replacement lined up and not to leave the party hanging for a viable candidate. Once in a blue moon I strike a positive note.